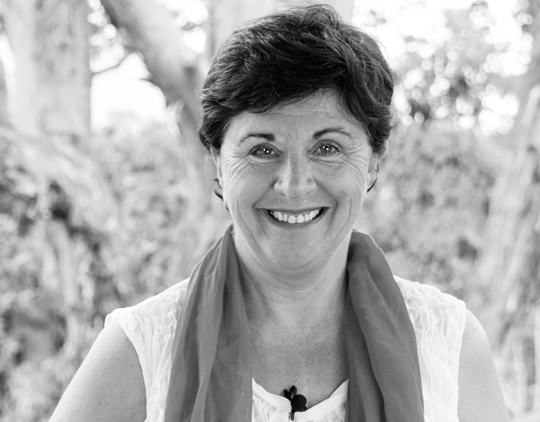 Commonly known as Australia’s ‘queen of common sense’, Maggie Dent is an accidental author, educator, and parenting and resilience specialist with a particular interest in the early years and adolescence. Maggie’s experience includes teaching, counselling, and working in palliative care/funeral services and suicide prevention. She is an advocate for the healthy, common-sense raising of children in order to strengthen families and communities. Maggie is a passionate, positive voice for children of all ages. Maggie began exploring ways to calm students in her classrooms over 20 years ag. r passion to understand stress and to find easy ways to calm our children and our world was born. In 2003, she published her first book exploring the increased stress that was being seen in childhood. The bestselling boo, Saving Our Children from Our Chaotic World: Teaching Children the Magic of Silence and Stillnes, as ahead of its time. Since then she has published eight more books, several e-books and a host of audio resources for parents, adolescents, teachers and early childhood educators, and others who are interested in quietly improving their lives and the lives of their children. Maggie is the proud mother of four sons and a very grateful grandmother.